While walking out of Spanish class last week, I improvised a melody that was particularly catchy. Lacking perfect pitch, there no was no way for me to convert this momentary genius into concrete music. Hence Melodize was born. While apps already exist to transform singing into sheet music, none are able to convert vocal frequencies into recognizable instruments. 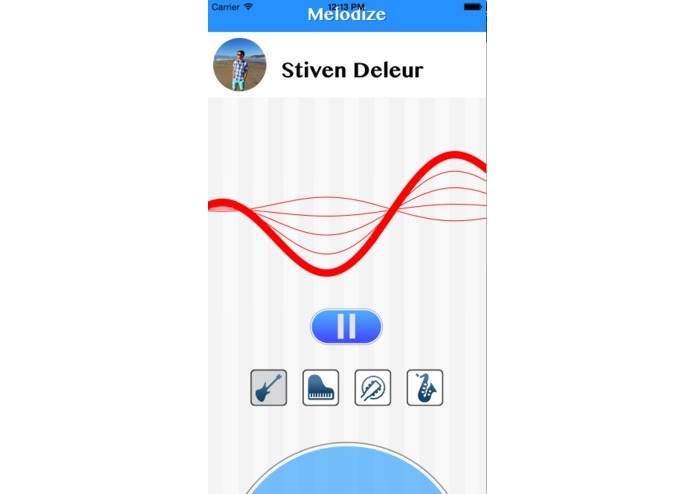 With Melodize, users who may lack sufficient music theory to create their own compositions can hum or sing melodies, and then convert those into any instrument they choose. The app's algorithm automatically adds complimentary rhythms and passing tones to the melody the user inputs. These instrumental tracks can then be superimposed on each other to create rich pieces of music. Jazz, Classical, Rock, and many other genres are able to be easily synthesized purely through singing. The app is targeted not only towards users without musical experience, however. Melodize is also faster than more traditional musical composition methods, and able to provide instantaneous feedback on your work. 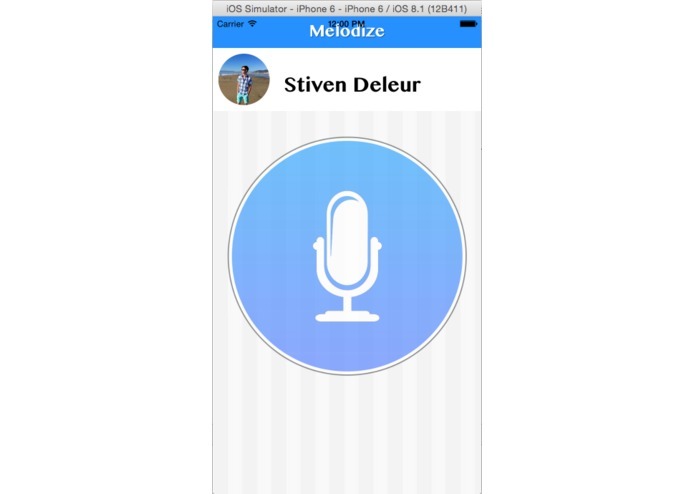 Furthermore, a backend to Melodize has been designed that enables users to connect with each other and cooperatively compose pieces. 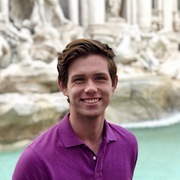 This enables a broader reach for the product, and makes the app more engaging. We intend on using the PubNub API to fluently integrate the social aspects. I worked on frequency finding algorithms, MIDI Sounds Fonts, as well as the UI.